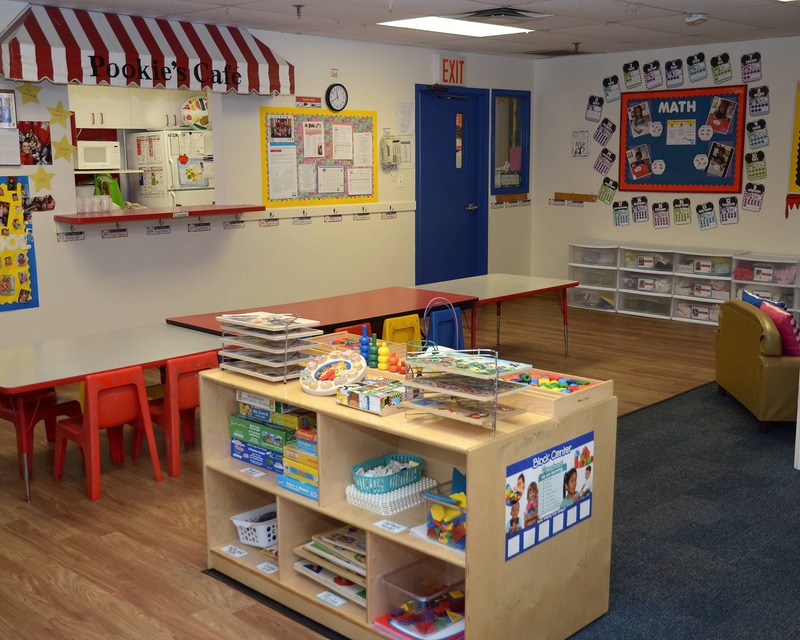 Welcome to Tutor Time in Brooklyn, NY - a full-service educational daycare center. 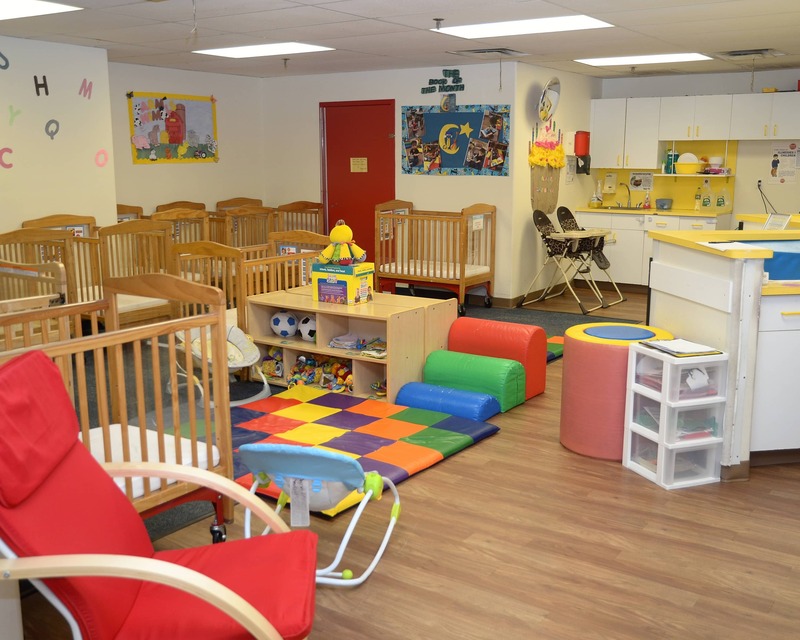 We offer programs for children six months to five years old in our Infant through Pre-K early education programs. 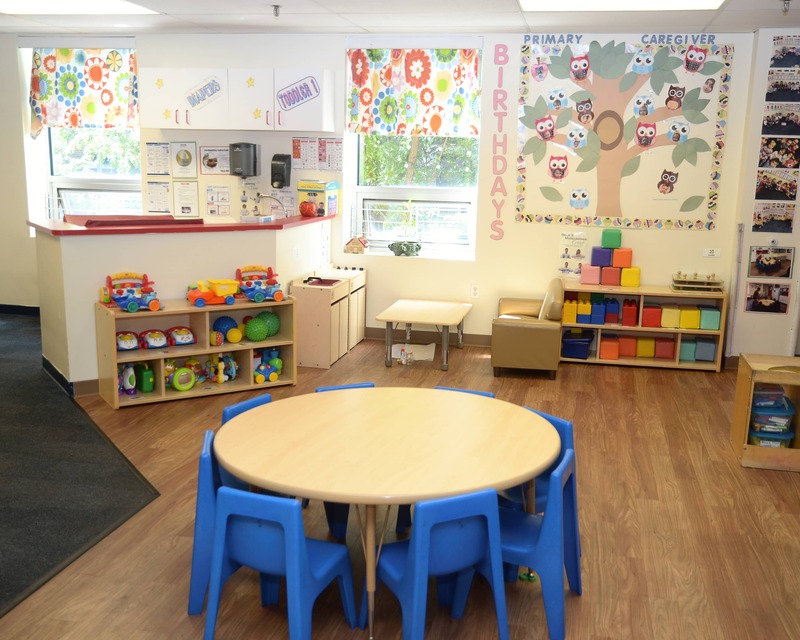 Our facility consists of eight warm and welcoming classrooms that provide individualized experiences that cater to your child's needs. Following the multiple intelligence philosophy supports the growth and development of the whole child. 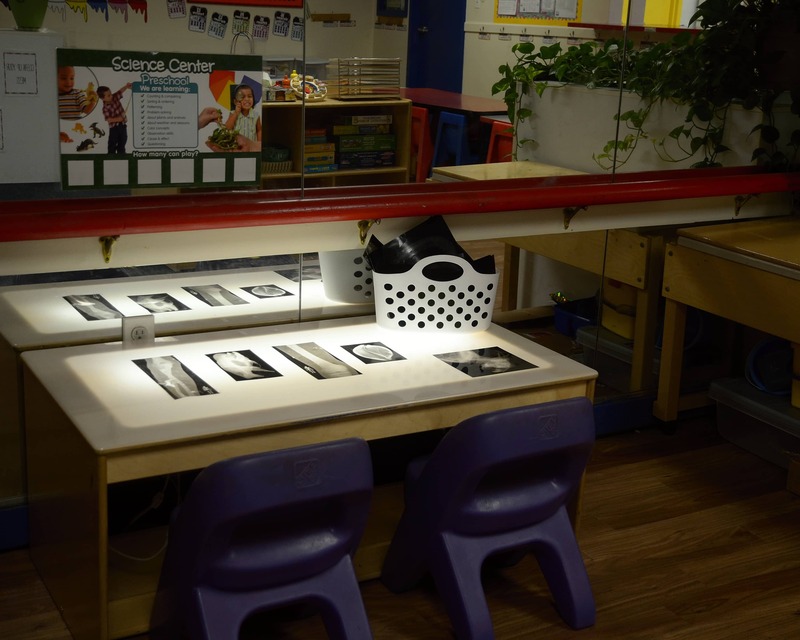 Our exceptional staff offers a loving and nurturing learning environment for your child. 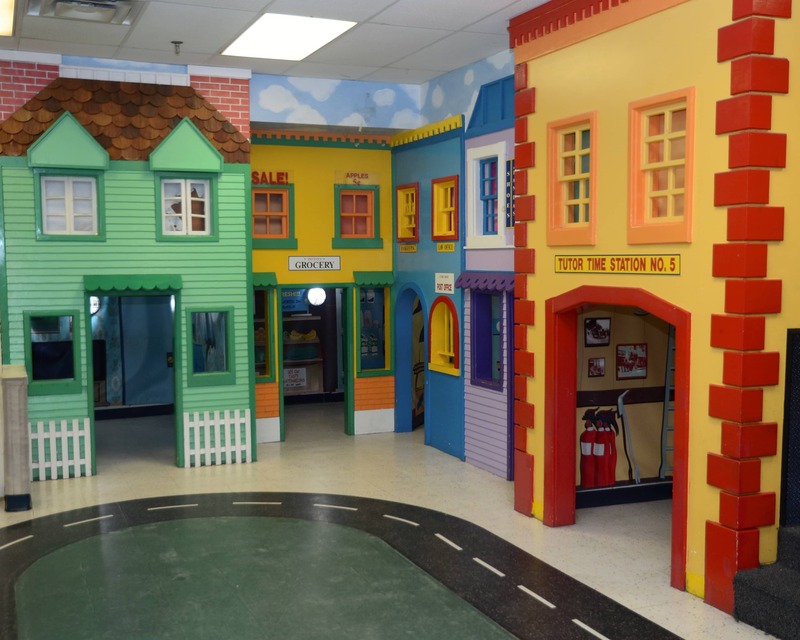 Our lead teachers hold degrees in early childhood education and staff members are CPR and First Aid certified. 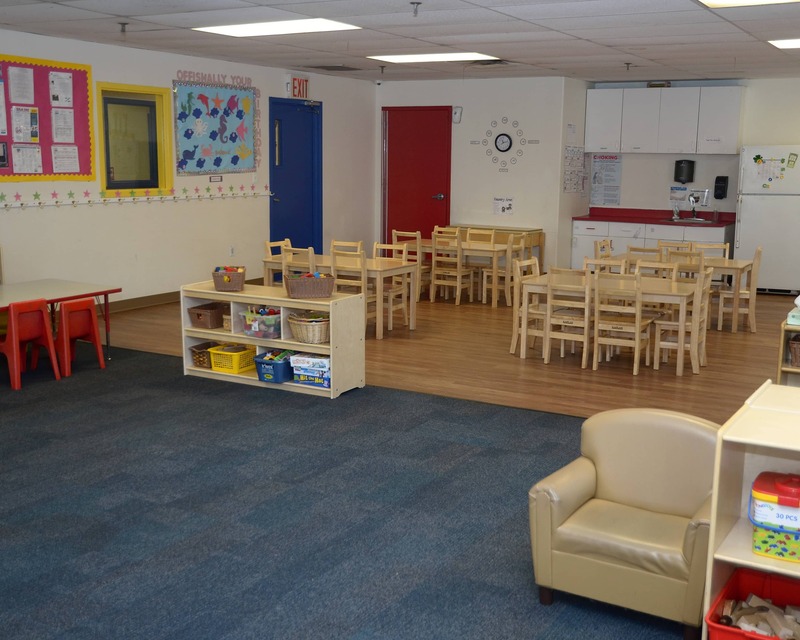 Here at Tutor Time in Bay Ridge, we maintain an open-door policy for enrolled families. 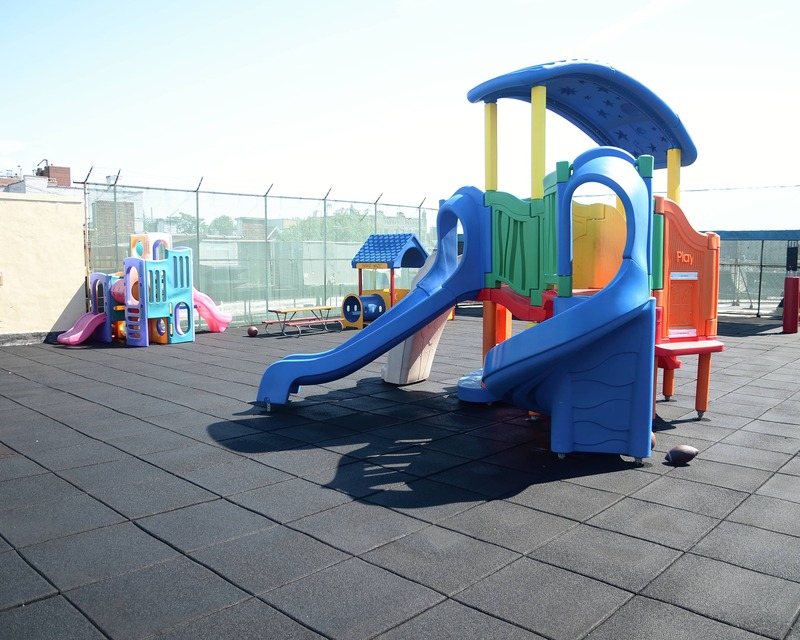 Parents love our ongoing communication app, brightwheel, and our rooftop playground that provides a safe outdoor space to run and explore. 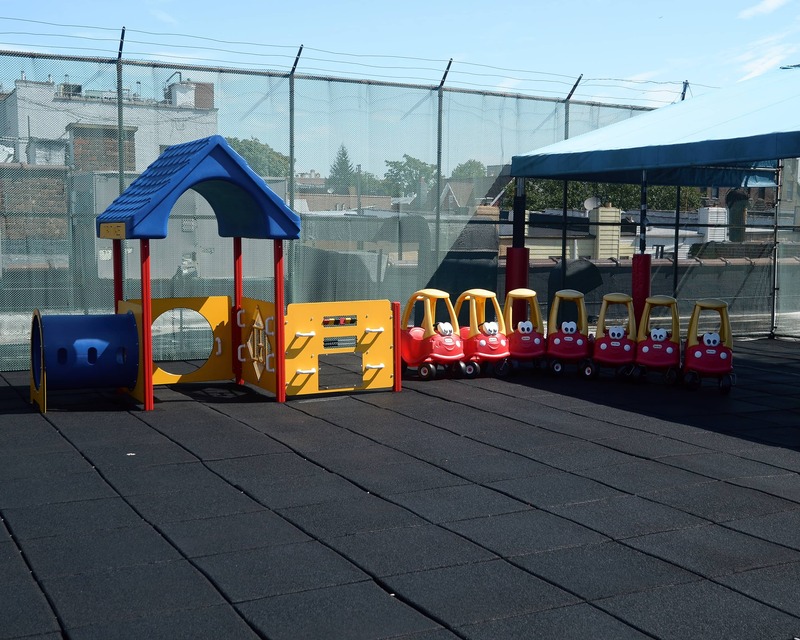 In addition, we offer unique enrichment activities for our students that help promote their social-emotional, cognitive, and physical development. We would love the opportunity to meet you and your family. Please schedule a tour to learn more about the many exciting things Tutor Time in Brooklyn, NY has to offer! I love the place. My daughter loves it the staff is great they treat my daughter like there own and I am able to check in anytime on phone to see what she is doing thru out the day. Couldn't ask for a better place to look after my daughter while I'm at work . We have been very happy with the care our child receives. Her teachers are always warm and loving. They treat the kids really well. I like all the different activities they do during the day. My child is talking much more and learning tons is new things. A loving and nurturing environment for our son. Love Tutor Time! Overall very happy with the school. The teachers really care for your child and help them to reach their milestones. Teachers and staff are doing great. I am so happy to have found a learning environment that stimulates a love for learning and also a place where I feel with 100% certainty has the care of children as their number one priority. I am a highly motivated leader and educator, as well as a published author. I take great pride in educating young minds and preparing educators to be the best example possible for their students. I have an excellent rapport with parents and a loving rapport with the children. I have been with the Tutor Time family for over seven years and have been working in education for over 10 years. My degree in psychology allows me to guide and lead our educators to put their best foot forward when working with children.